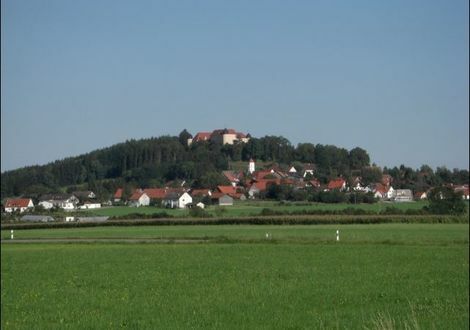 You might not want to believe this but Germany has a small but beautiful section of the Alps too. 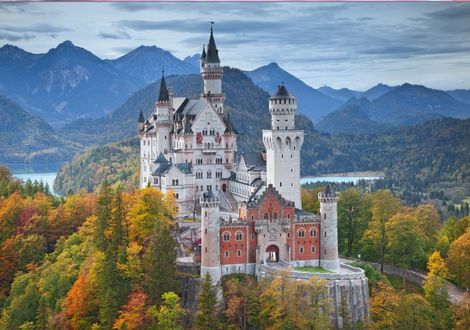 This is why this Bavarian gem should be appreciated even more. 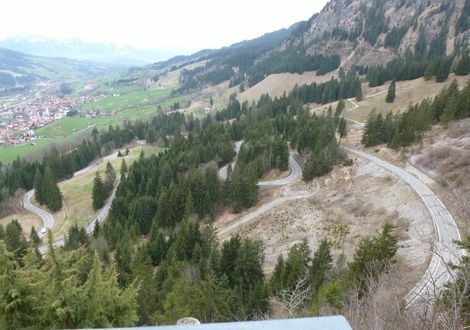 A tour in eastern direction on the German alpine roads is a worthwhile excursion. 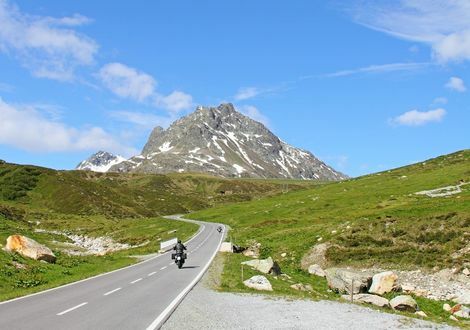 Drive in southern direction and you are quickly in Austria with its awesome passes and mountain roads. 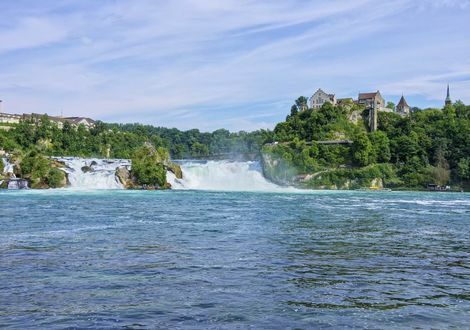 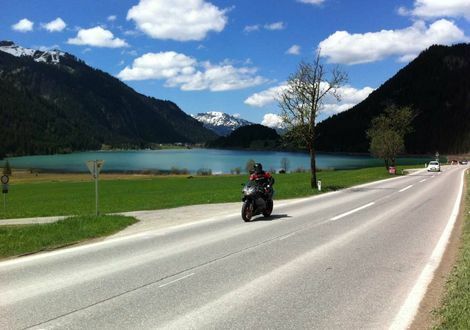 Besides the great motorbike tours, the Allgäu is also perfect for various sightseeing stops. 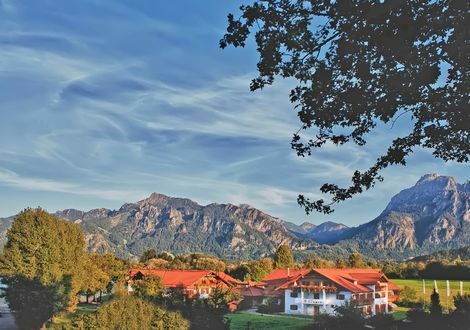 Garmisch-Partenkirchen or the famous Neuschwanstein Castle, one of Germany’s best-known sights, are in close proximity. 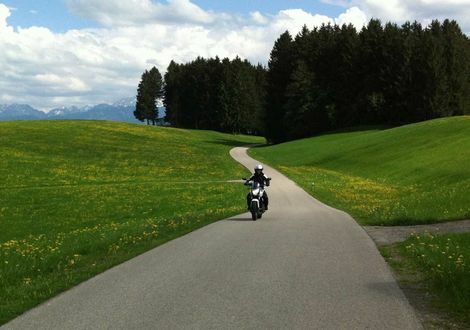 I have been a fan of motorbiking since I was a small boy. 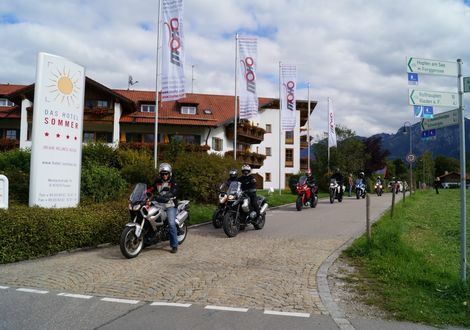 Now, many years later, our Landhotel Neuhof is specialised in motor bikers. 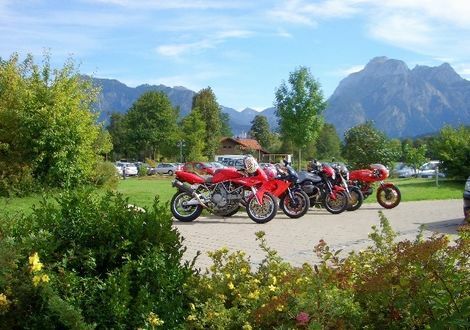 Is there anything more beautiful than a tour on curvy roads through the wonderful Bavarian landscape with a cold pint and a good meal in the beautiful, quiet beer garden afterwards and biker insider tips from the host?